Learn How Teeth Whitening in Farmington Removes Stains! Surface stains always seem to appear, even when we least expect it. Foods we never even thought to cause staining end up doing so, making our teeth look darker, yellow, and discolored in the process. It’s a phenomenon your dentist is all too familiar with, which is why she wanted to talk about one of the best methods for teeth whitening in Farmington, as well as the science behind it. Once you realize how simple treatment is, you’ll want to get started whitening teeth right away! Here’s how it works. 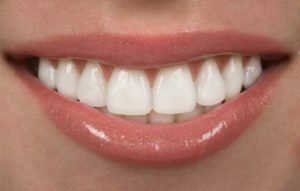 Comments Off on Learn How Teeth Whitening in Farmington Removes Stains! The temporomandibular joint is the most complicated joint in the body because it’s bilateral, so the left and right side have to work perfectly in harmony with one another. Unfortunately, this means that it’s easier for something to go wrong with it. 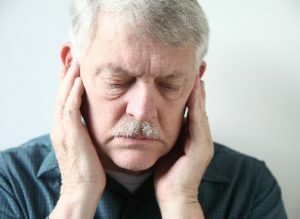 The TMJ is also one of those body parts that you just don’t think about – until there’s a problem. Then you might spend more time thinking about it than you ever imagined! 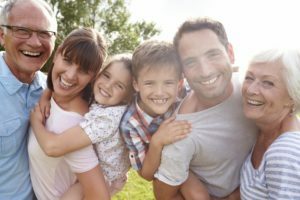 As a dentist in Farmington who has treated many cases of TMD, we know that it can have a huge impact on your quality of life. 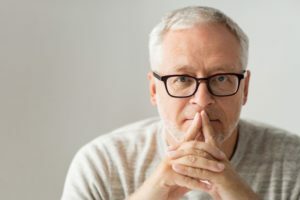 So, we thought we’d write a blog about some of the symptoms that can go along with this condition and how it can be treated – both professionally and at home! When you think of cosmetic treatments, teeth whitening in Farmington may be one of the very first dental services that come to mind. But what really happens to your teeth when you undergo a whitening treatment? 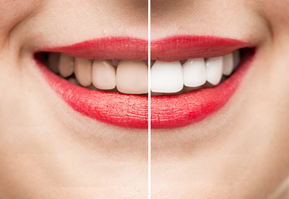 Learn more about the scientific process of teeth whitening in this week’s blog post. Dental technology has advanced significantly over the years. There are so many ways to provide patients with a new smile, even if they’re missing teeth. When you wake up and look in the mirror only to be greeted with large gaps in your smile, you can regain hope thanks to dental implants and bridges from your dentist in Farmington. 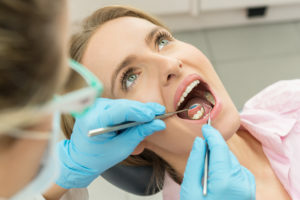 While both these options can help you reclaim your smile and improve your oral health, it’s worth comparing the two before pulling the trigger. That’s why your dentist is here to make it easy to understand their differences. After a long hard day at work, you slump onto the sofa and shut your eyes. Next thing you know, your kids are running up to you excited and demanding that you play with them. After looking in their eyes, you realize you can’t say no. You’d do anything to keep them happy. That’s why you’d take the time to learn the best healthy habits for them to have. In fact, it seems you could use a checkup in the near future. Thanks to our wonderful dentist in Farmington, you’ll learn how your practice is here to help make your oral care regimen an easy one. Renewing Insurance? 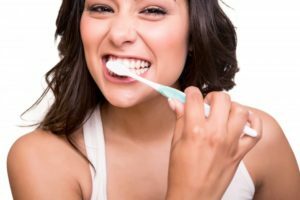 Your Dentist in Farmington Has Tips! 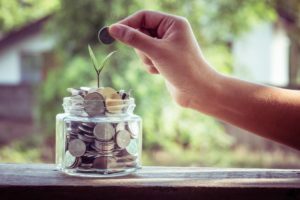 Comments Off on Renewing Insurance? Your Dentist in Farmington Has Tips! Your teeth have a special anatomy that allows them to help you chew and speak while smiling confidently due to their beautiful appearance. They are composed of three main parts: the enamel, dentin, and pulp. The enamel is the hard-outer layer, which is visible as the surface of the tooth. While it is vital to protecting the inner layers from damage, it is also responsible for the color of your teeth. Over time, it can become thinner, causing your teeth to yellow as the dentin becomes exposed. Not to mention, it can also stain, leading to a dull, discolored smile. Thankfully, your dentist in Farmington can restore it with a whitening treatment. My Head and Jaw Hurts! How Can My Local Dentist Help Me? Do you wake up with headaches or jaw pain? Believe it or not, you may be grinding or clenching your teeth at night. Teeth grinding is a common issue and it could be contributing to your dental pain. Luckily, your dentist is here to help you discover your teeth grinding habit and help you treat it. This way, you can get a full night’s rest, pain-free once again! Comments Off on My Head and Jaw Hurts! How Can My Local Dentist Help Me? What’s the first feature that you notice when you first meet someone? Typically, it’s their smile! One of the worst first impressions you can make is beaming brightly with a mouth crawling with tooth decay. How can you avoid tooth decay other than practicing excellent dental health care at home? Ask your dentist about fluoride treatments and how this service can help protect your beautiful smile.